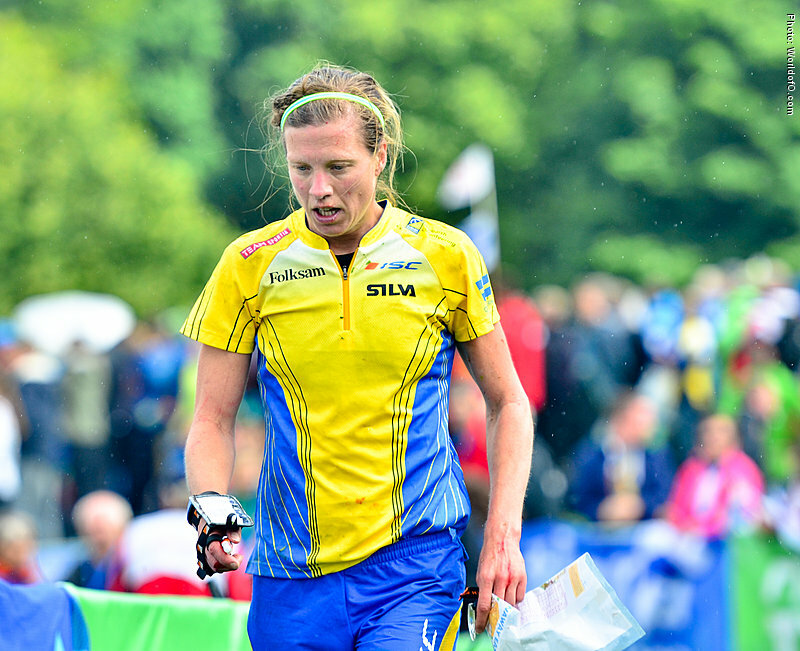 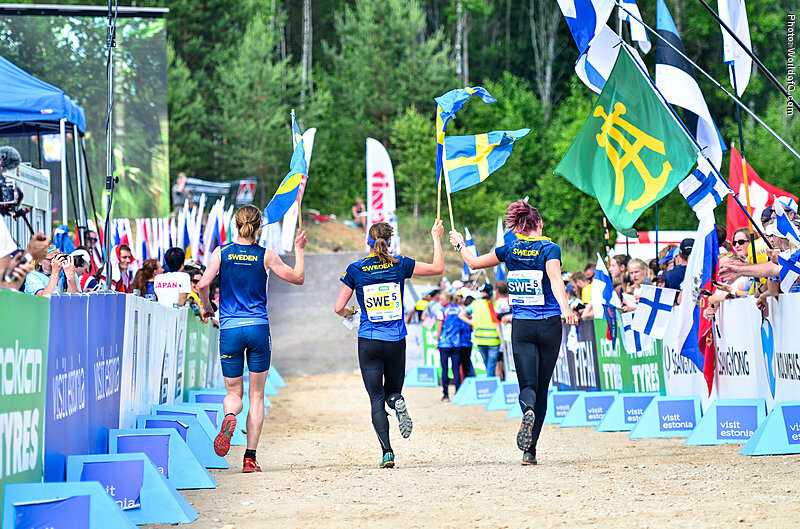 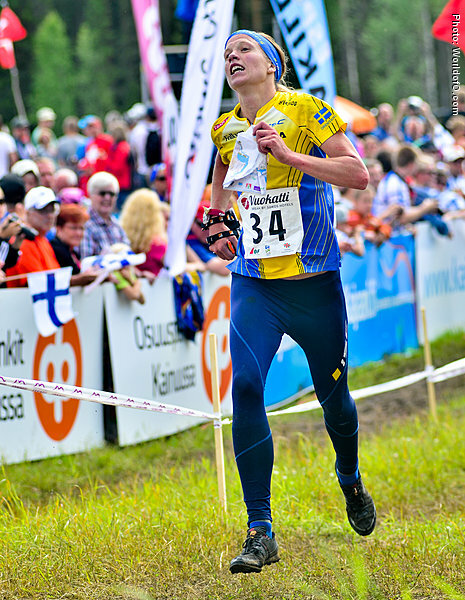 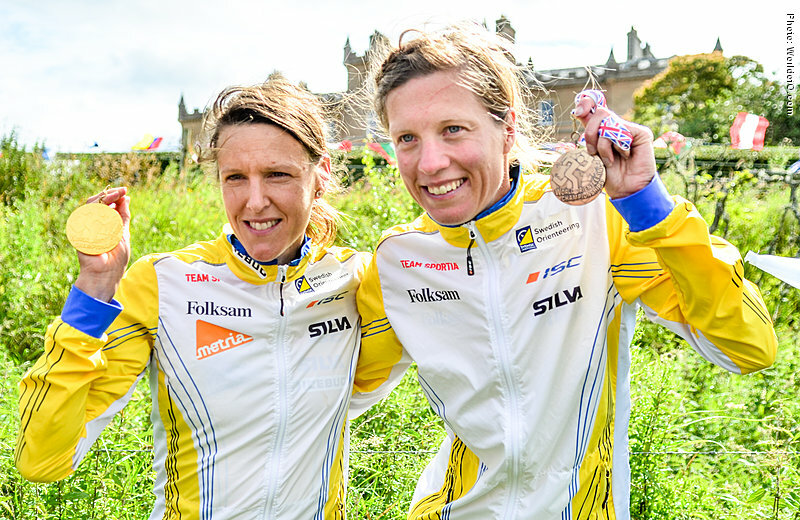 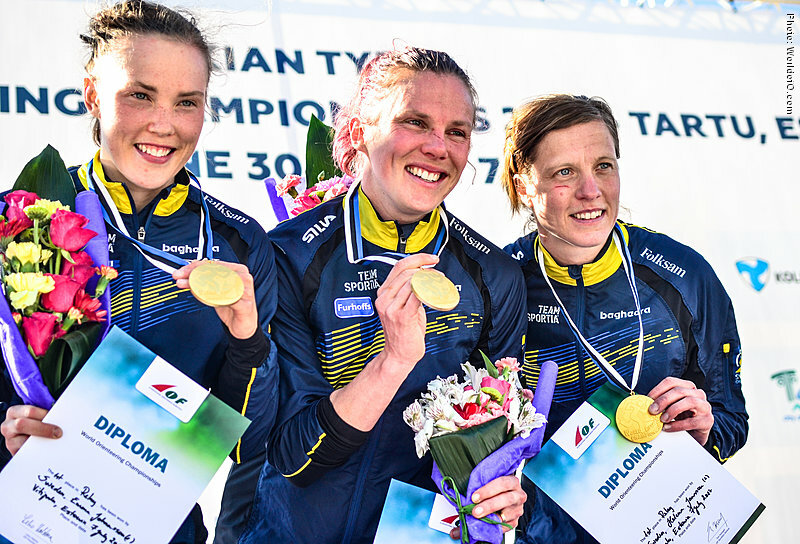 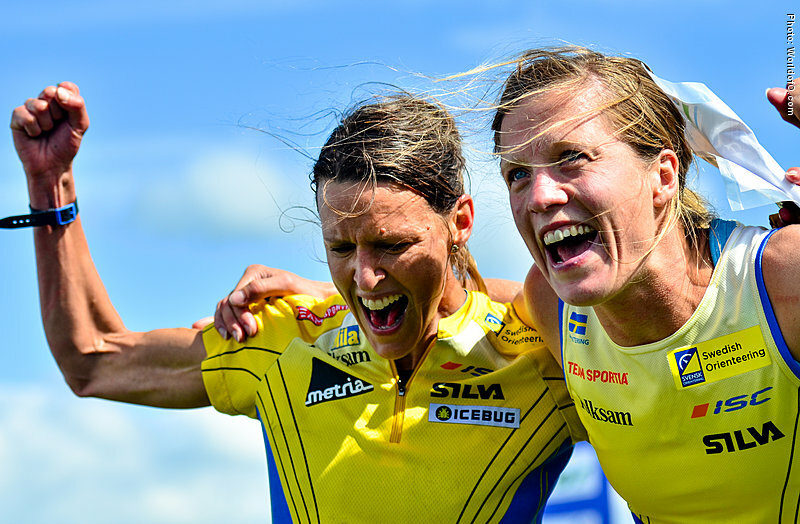 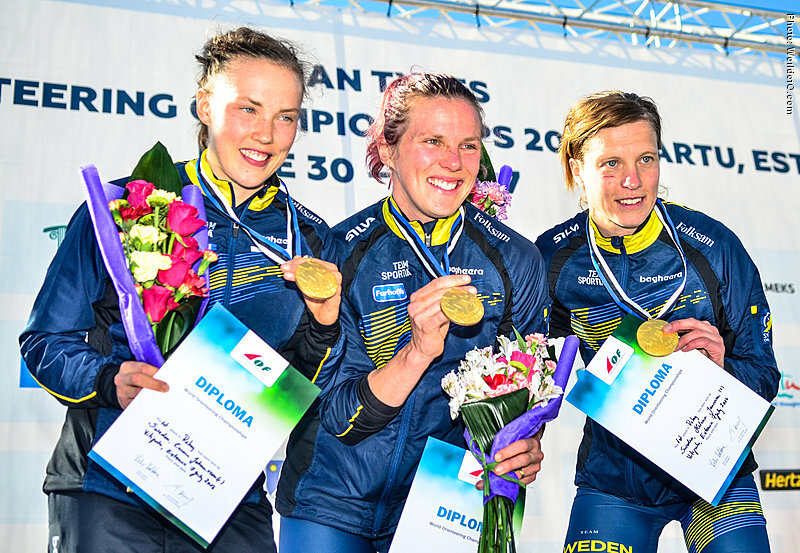 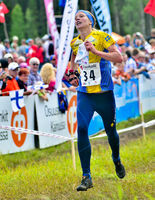 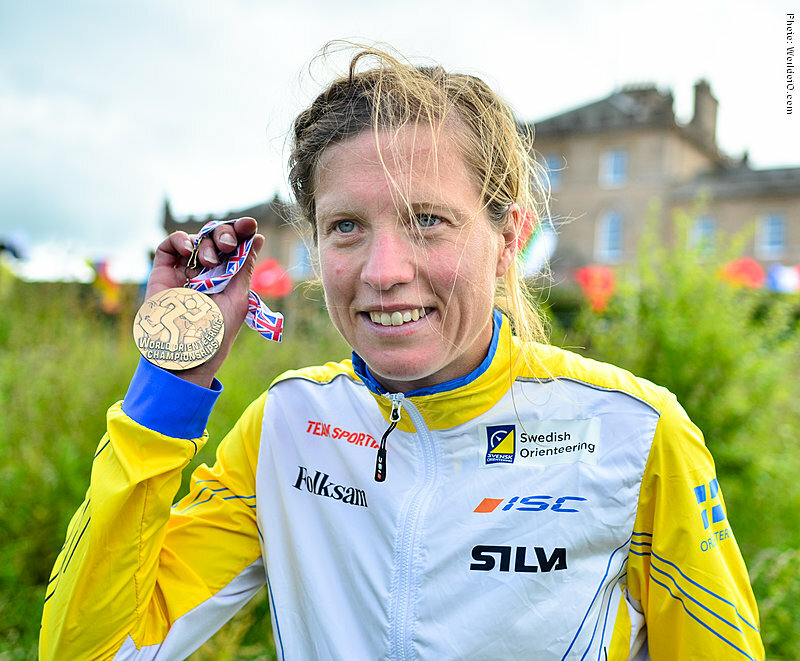 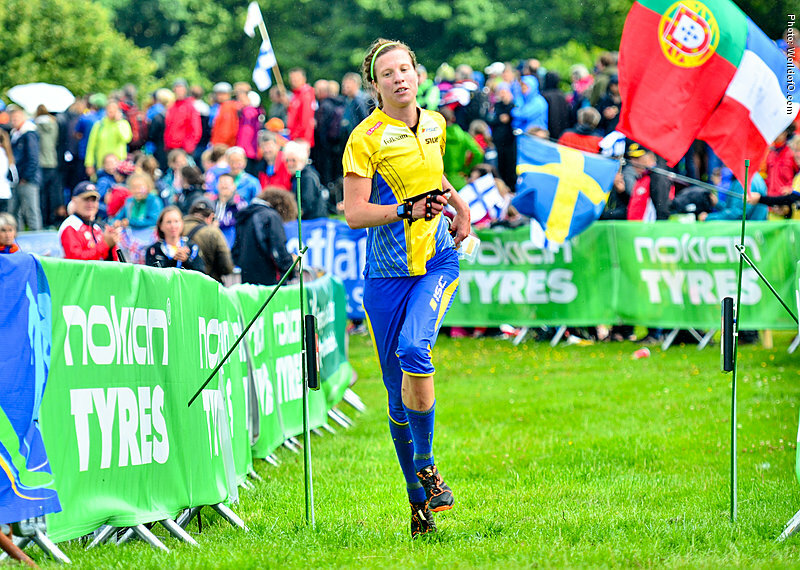 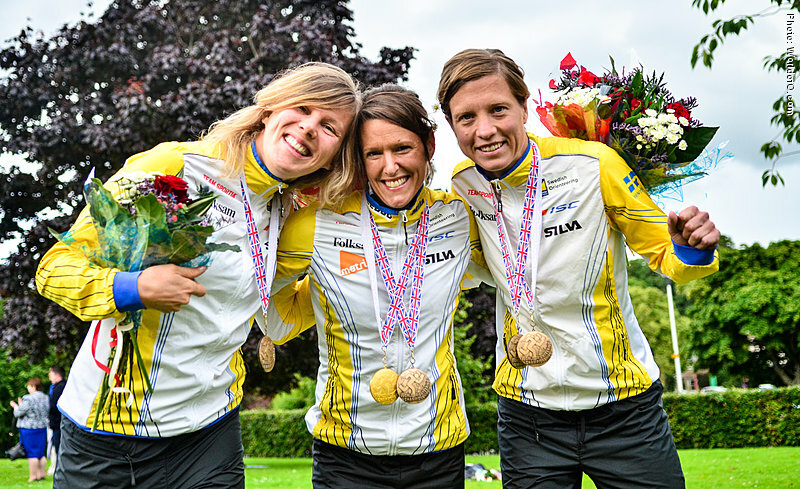 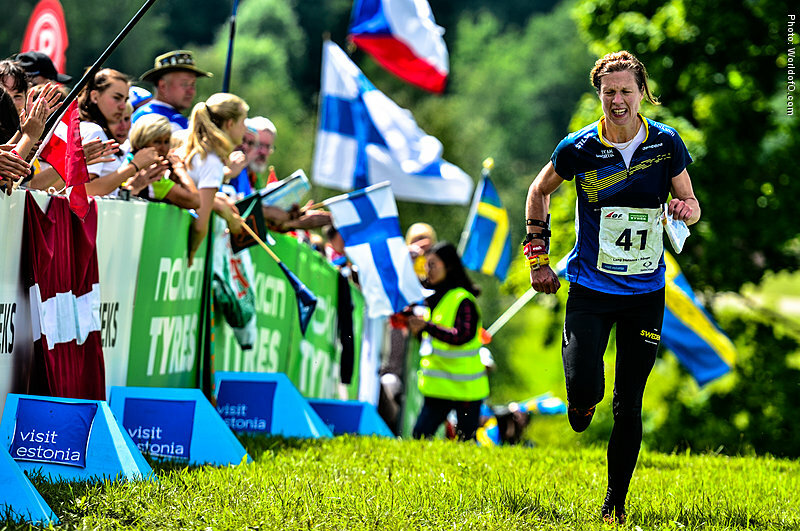 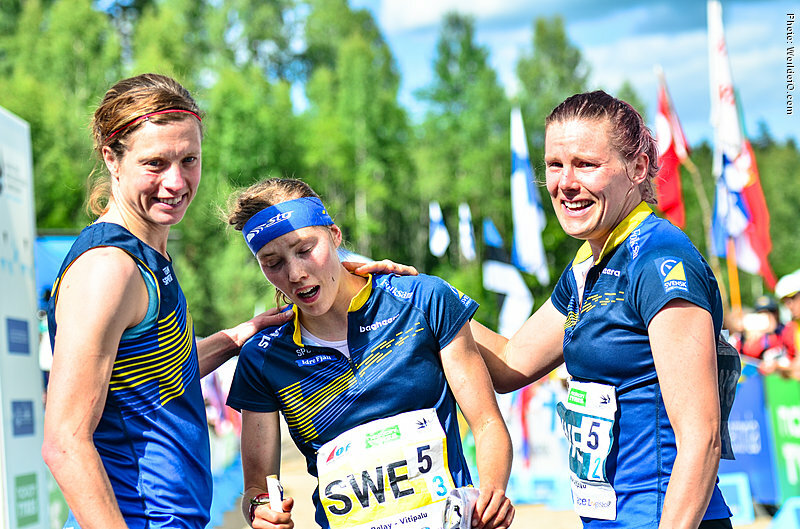 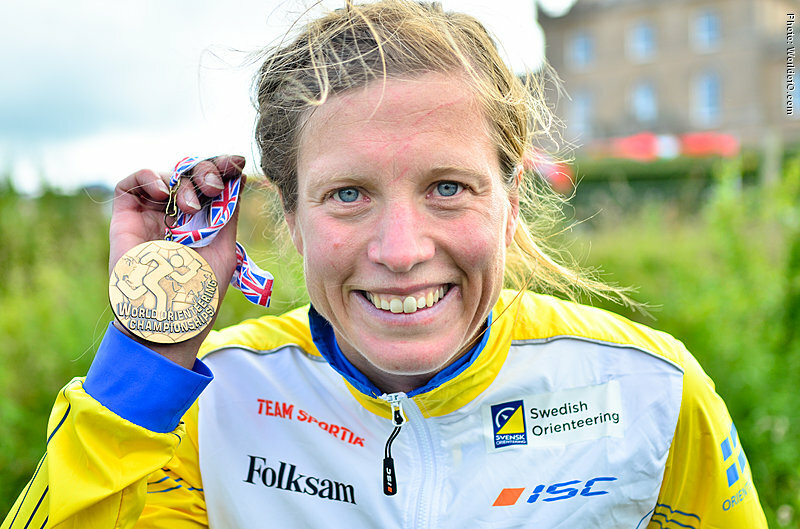 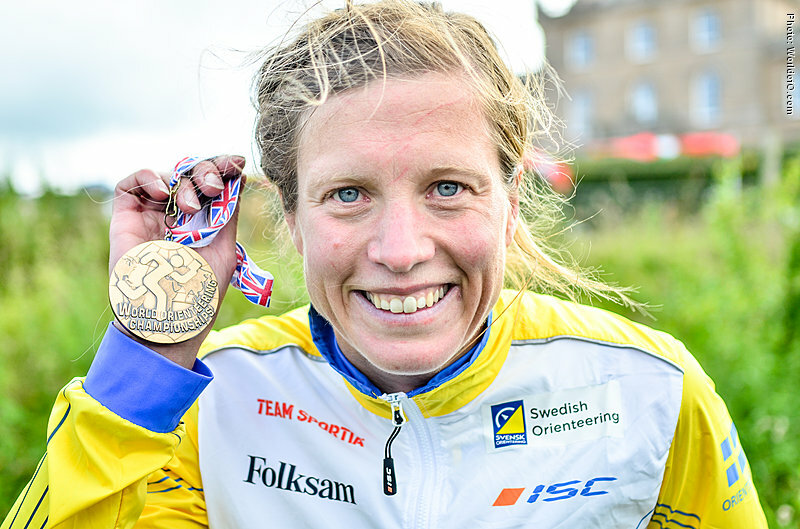 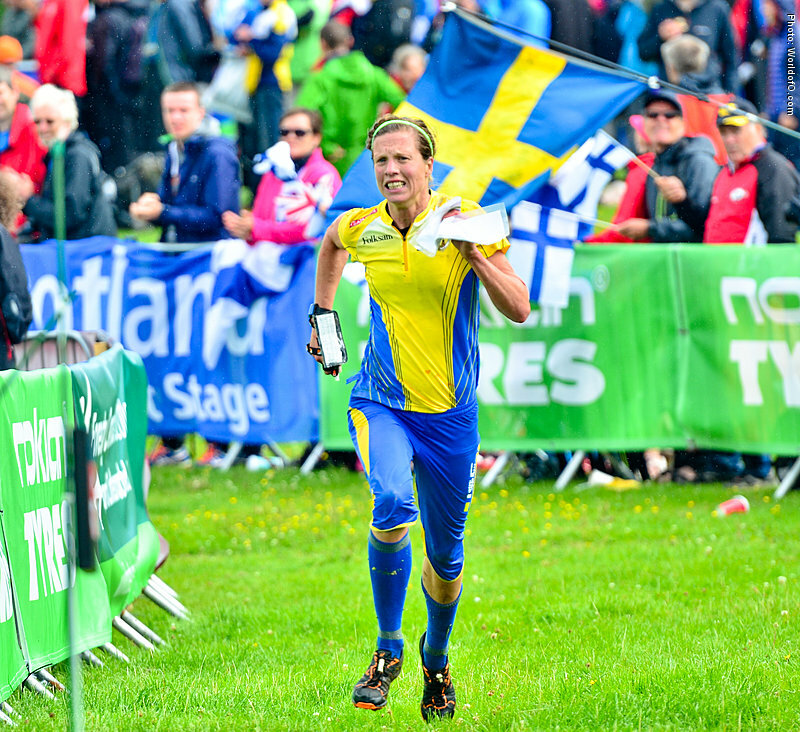 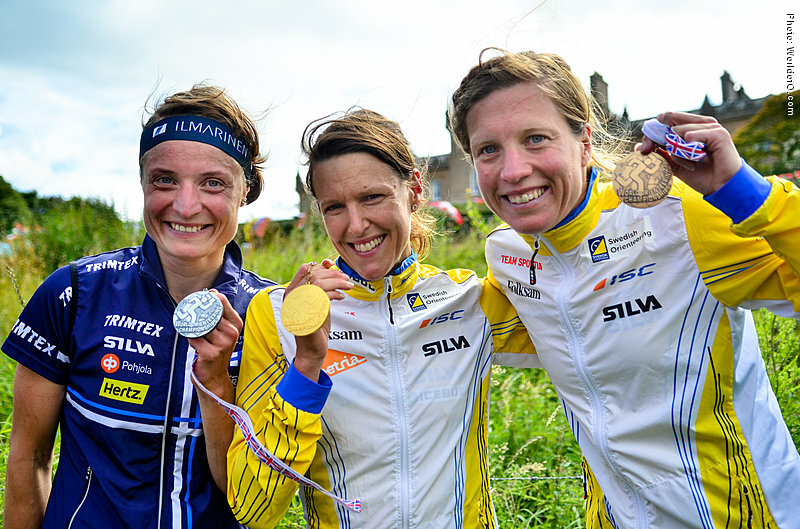 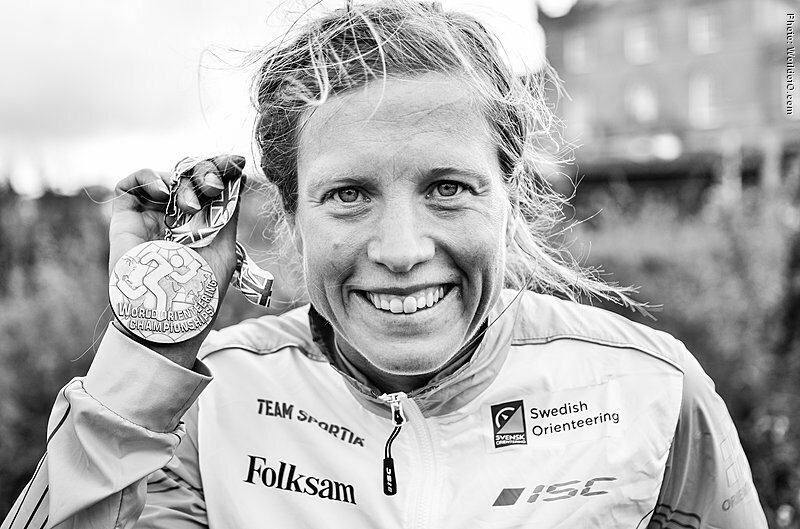 Took two bronze medals at the World Championships in Scotland in 2015; an individual bronze medal at the middle distance and a team bronze medal at the relay along with the Swedish team. 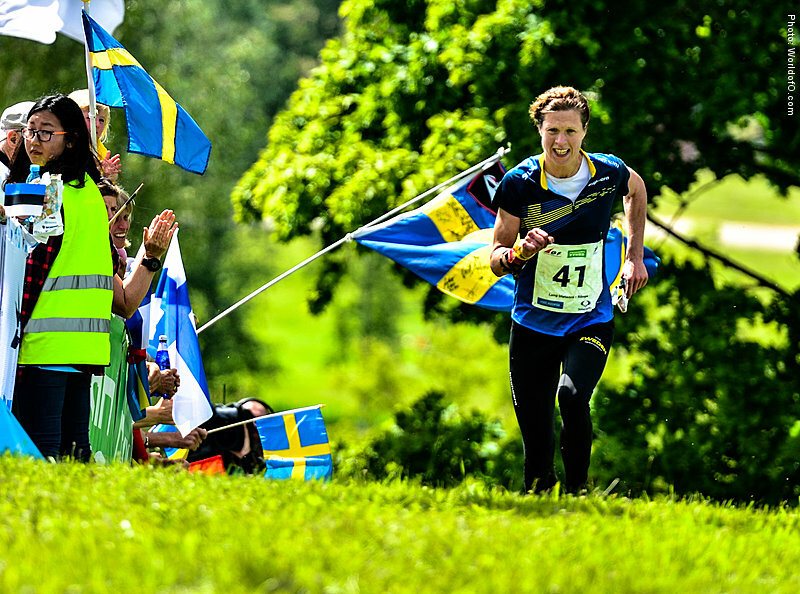 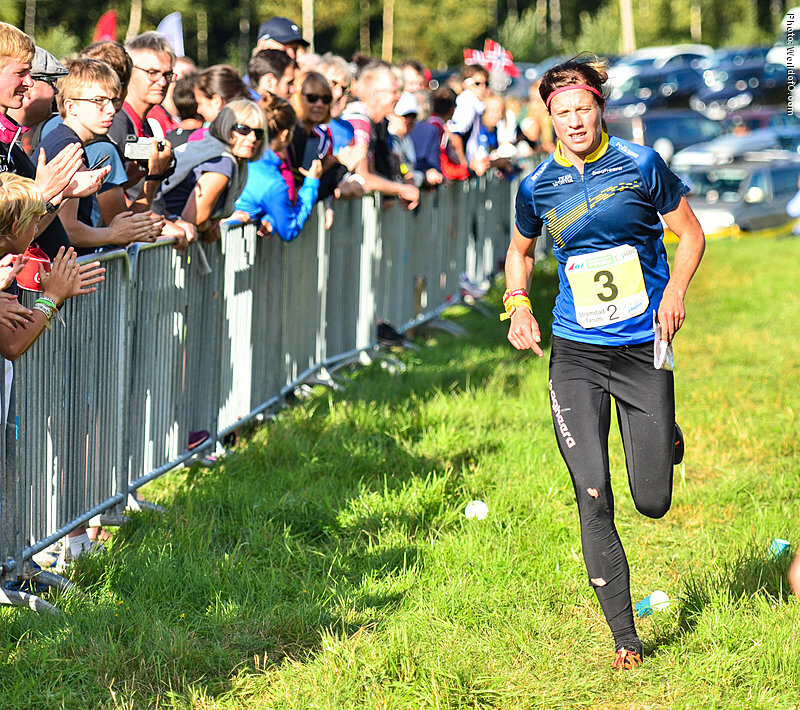 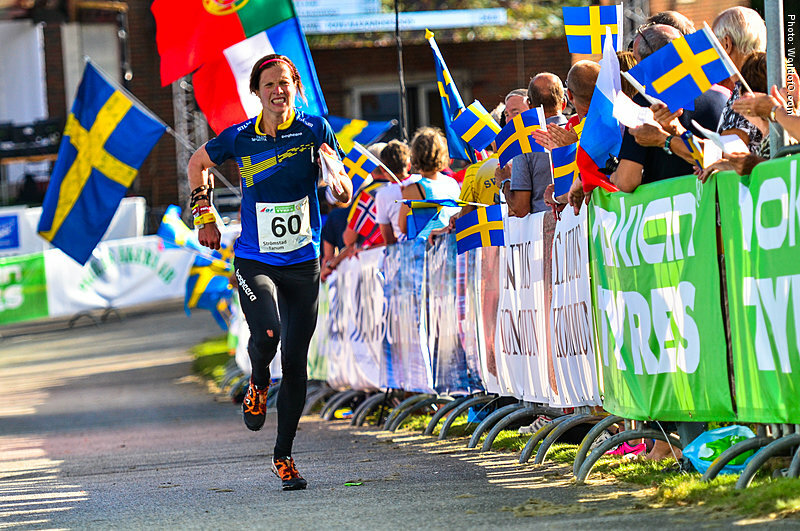 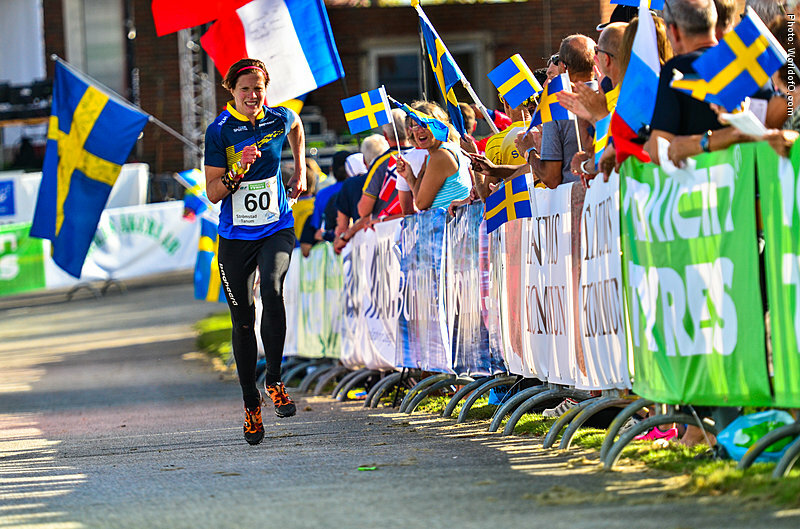 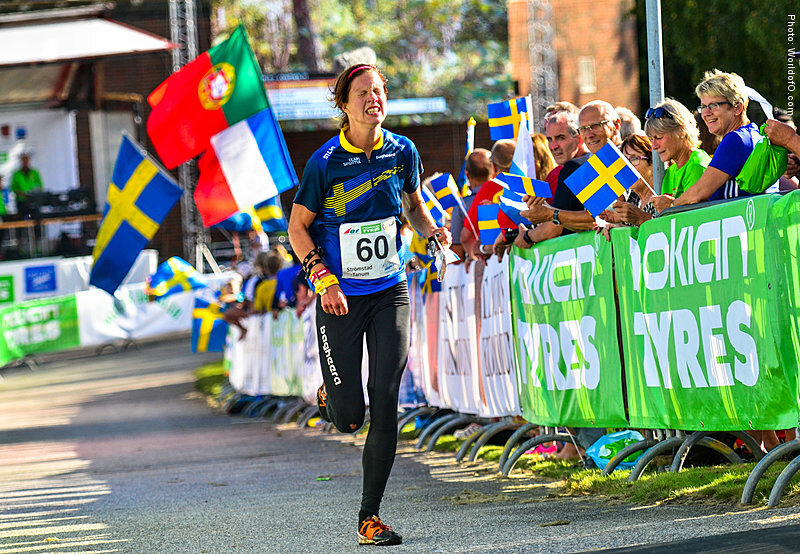 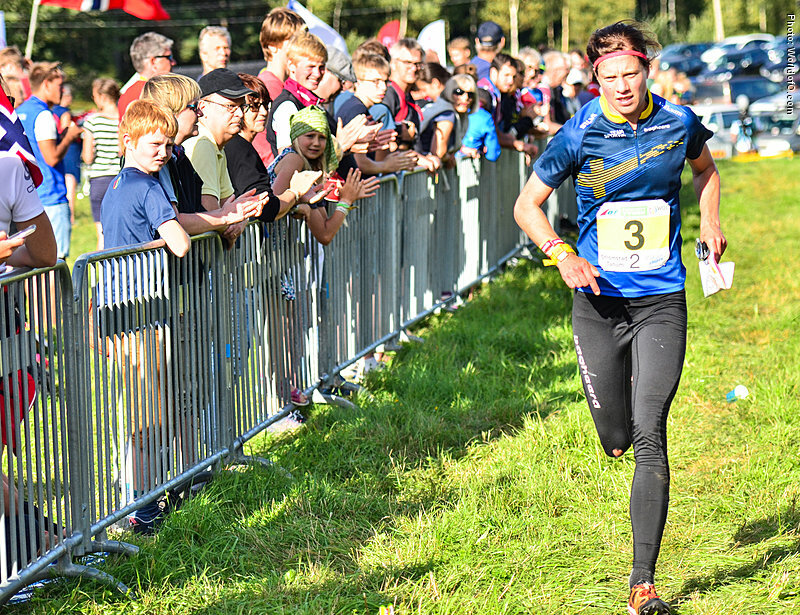 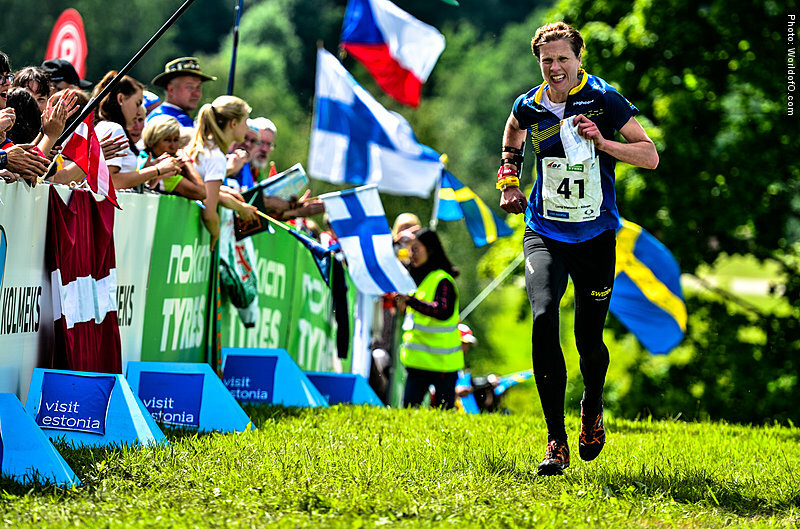 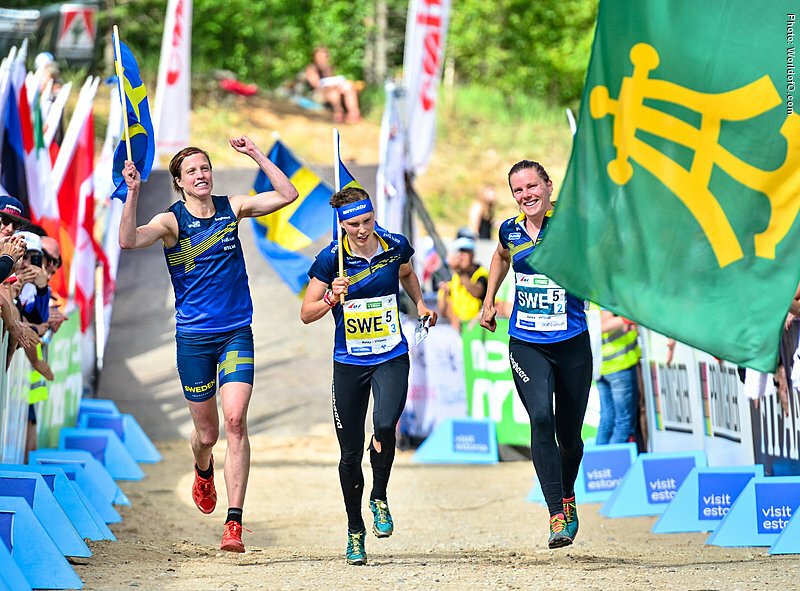 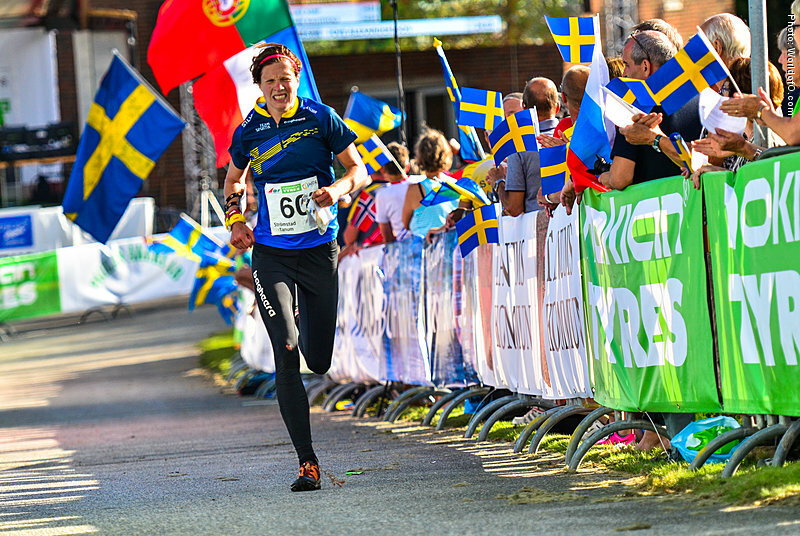 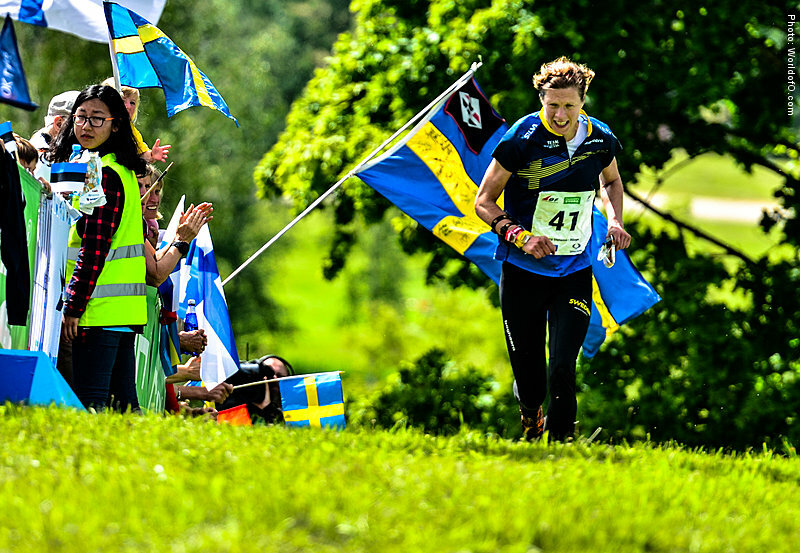 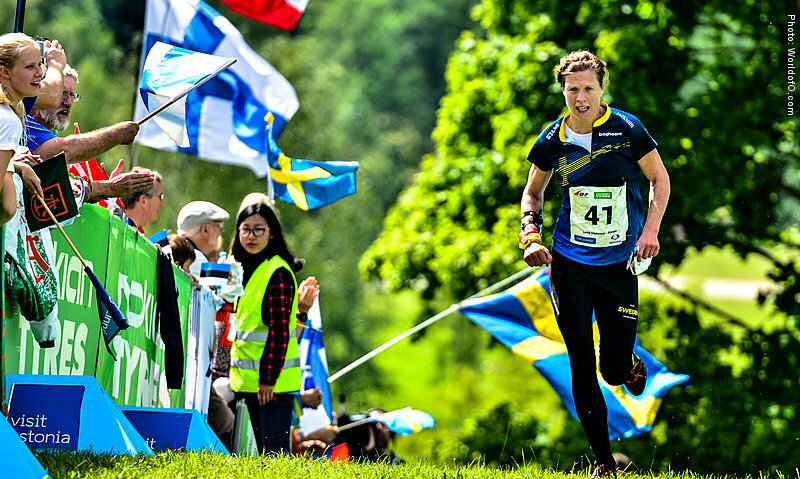 Was also part of the Swedish silver team at the EOC relay in 2016. 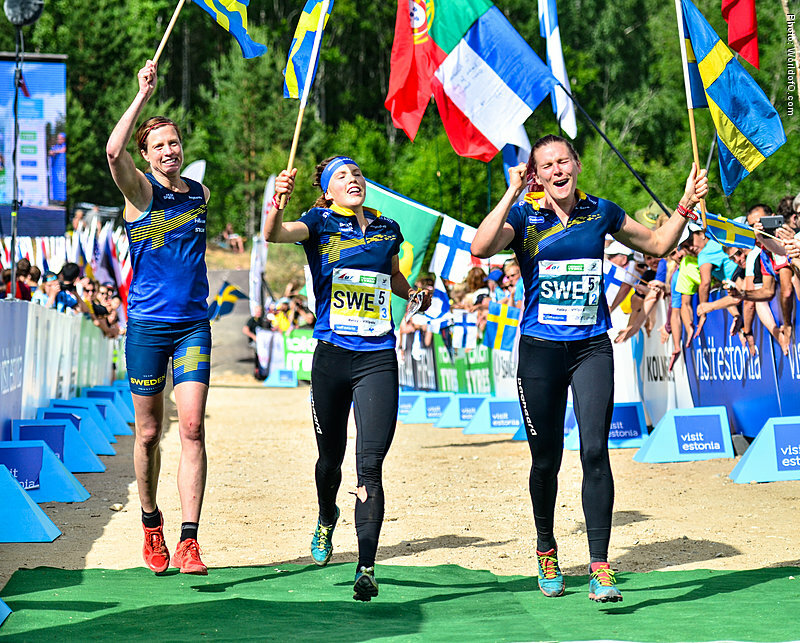 Several Top 10 results in the World Cup in all disciplines. 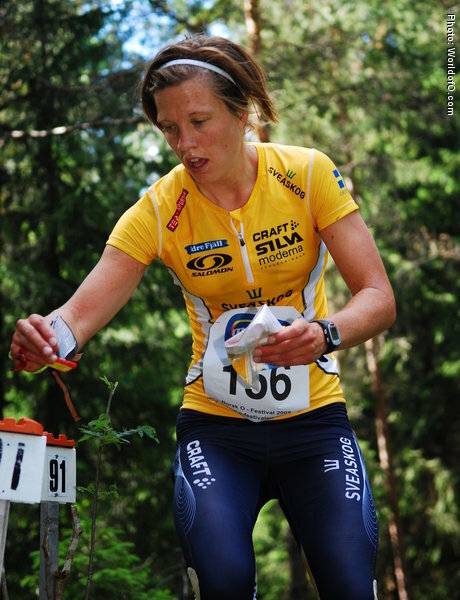 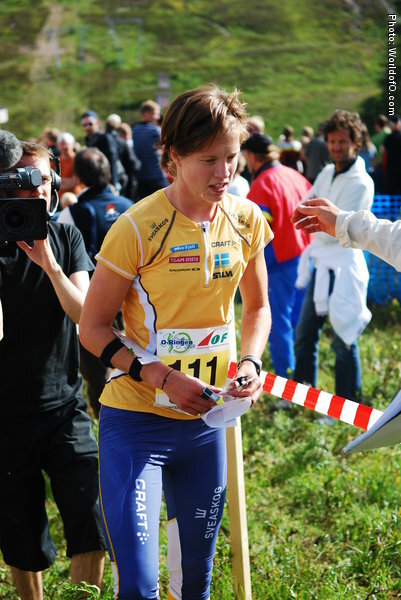 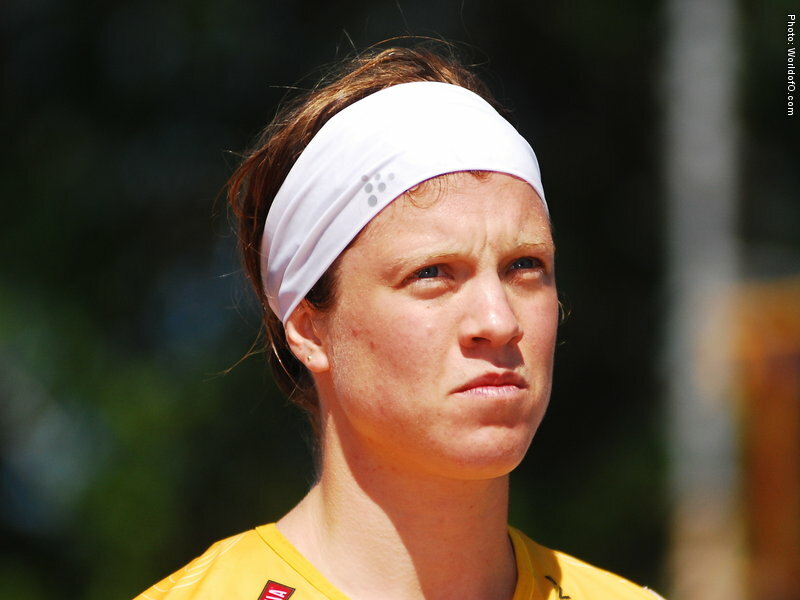 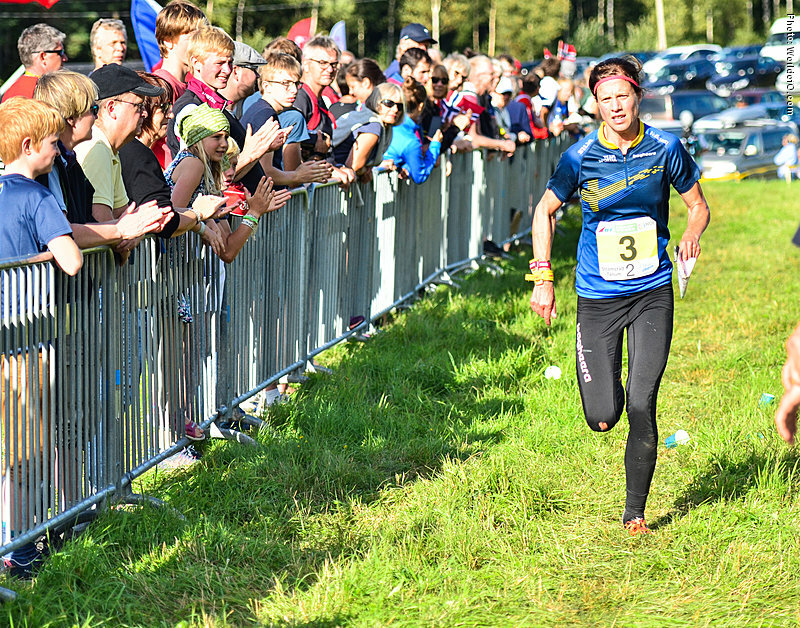 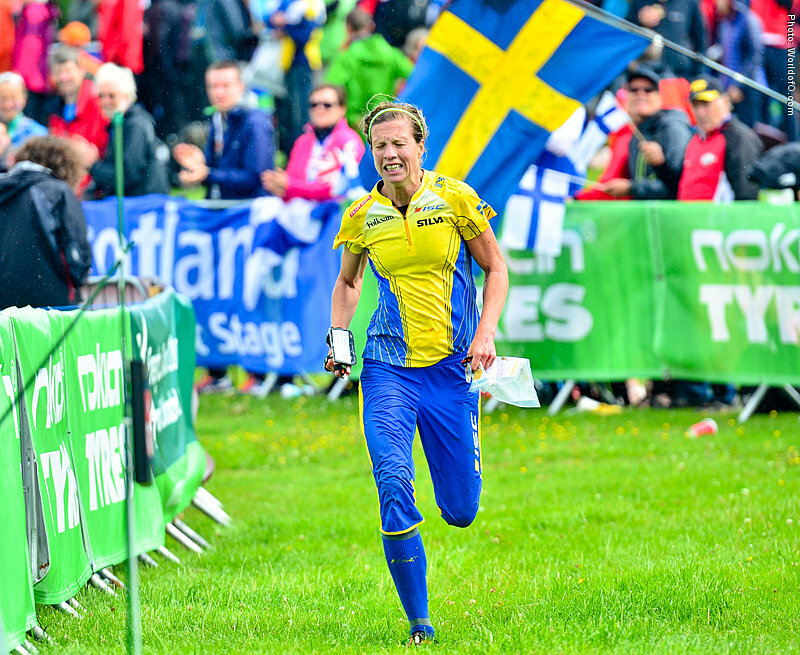 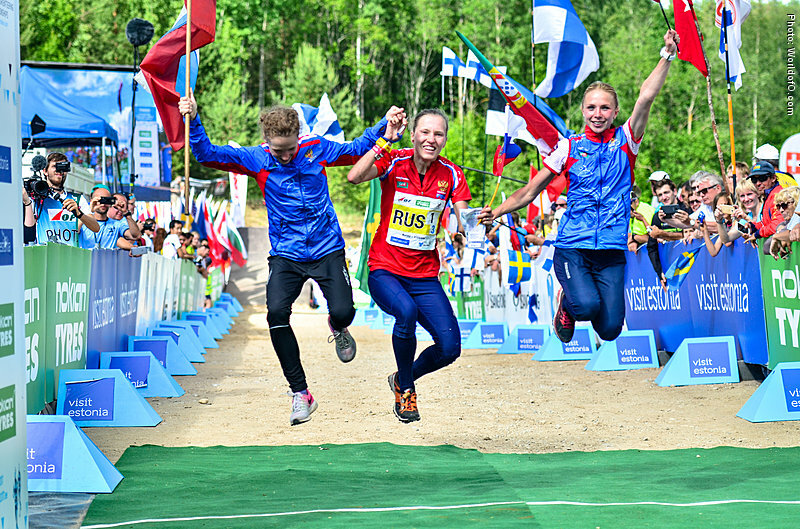 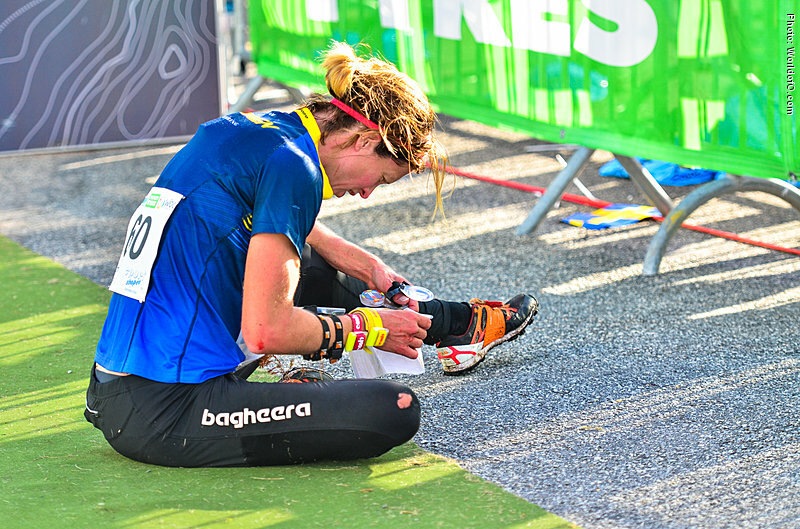 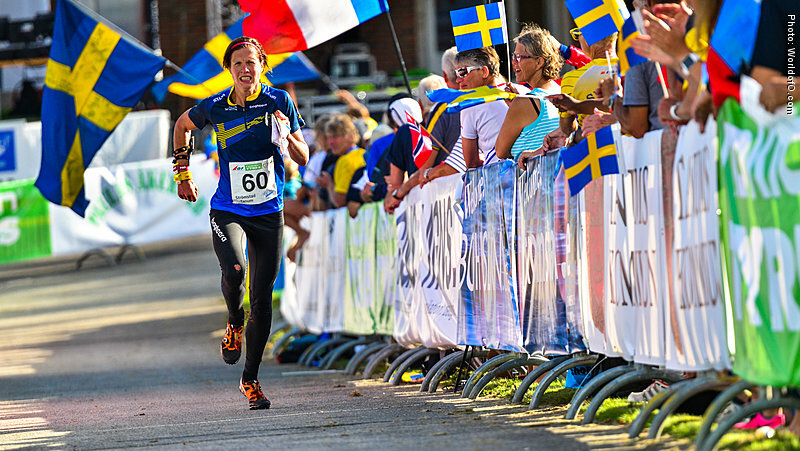 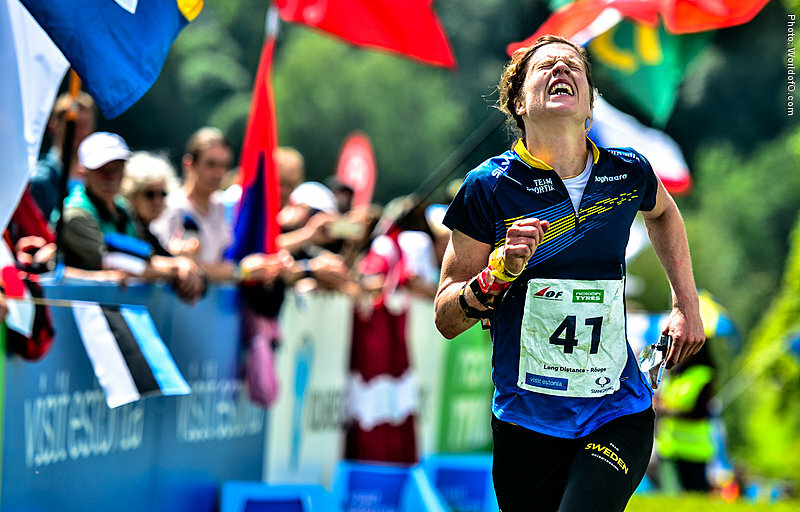 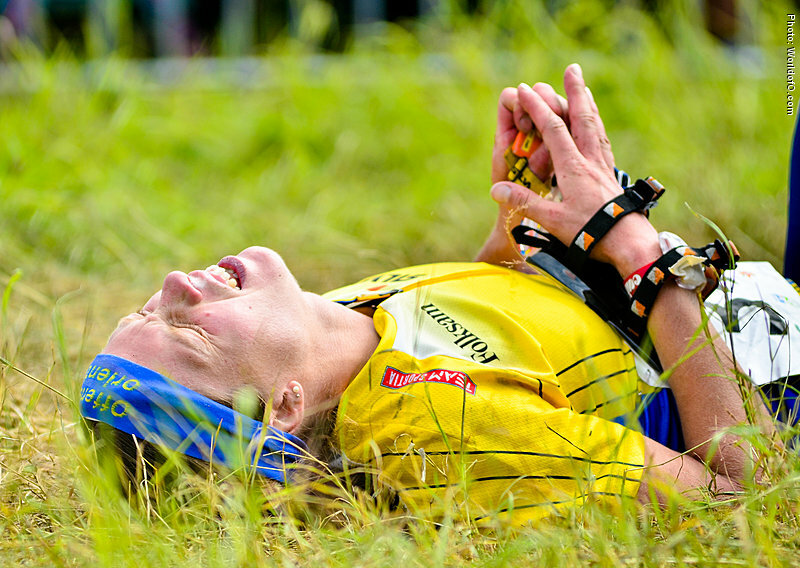 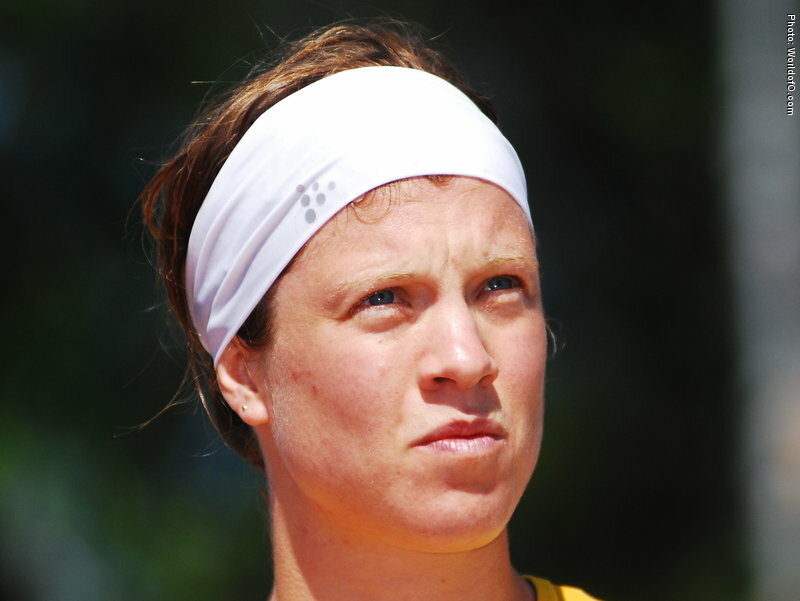 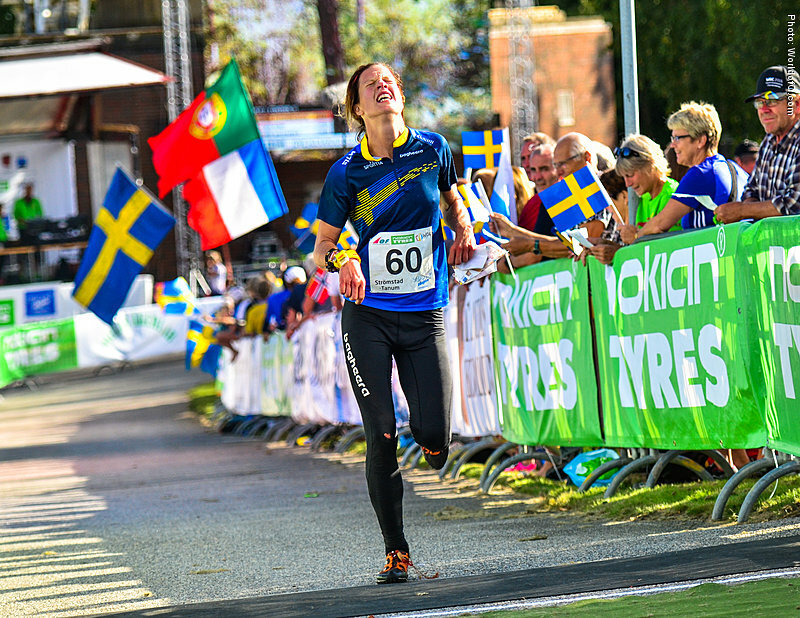 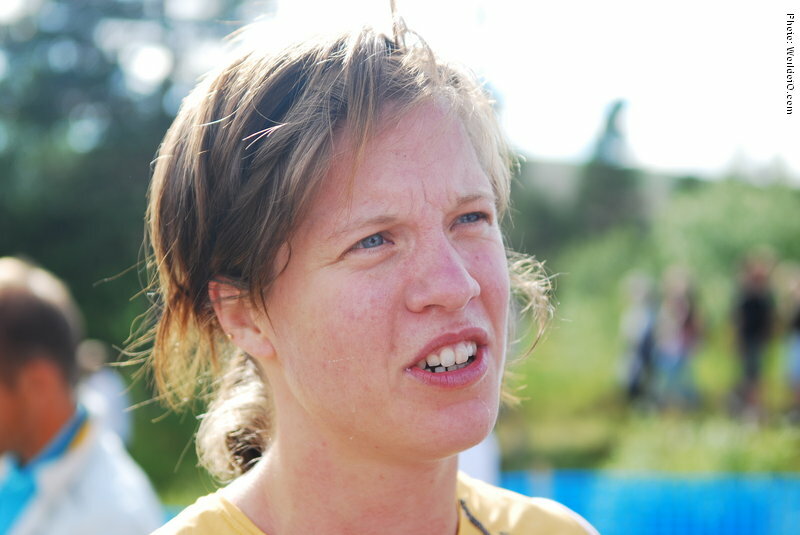 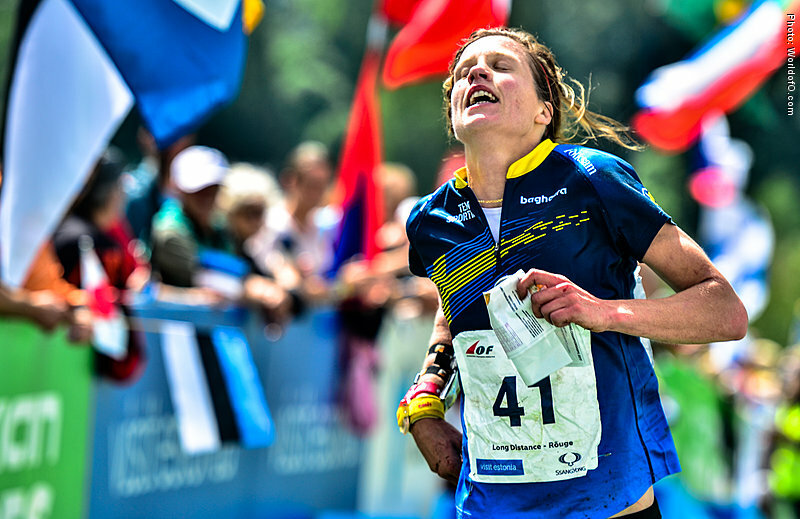 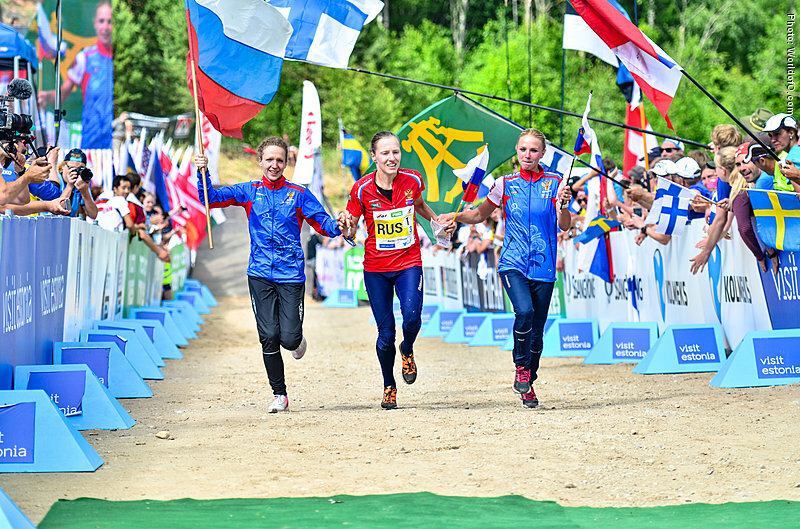 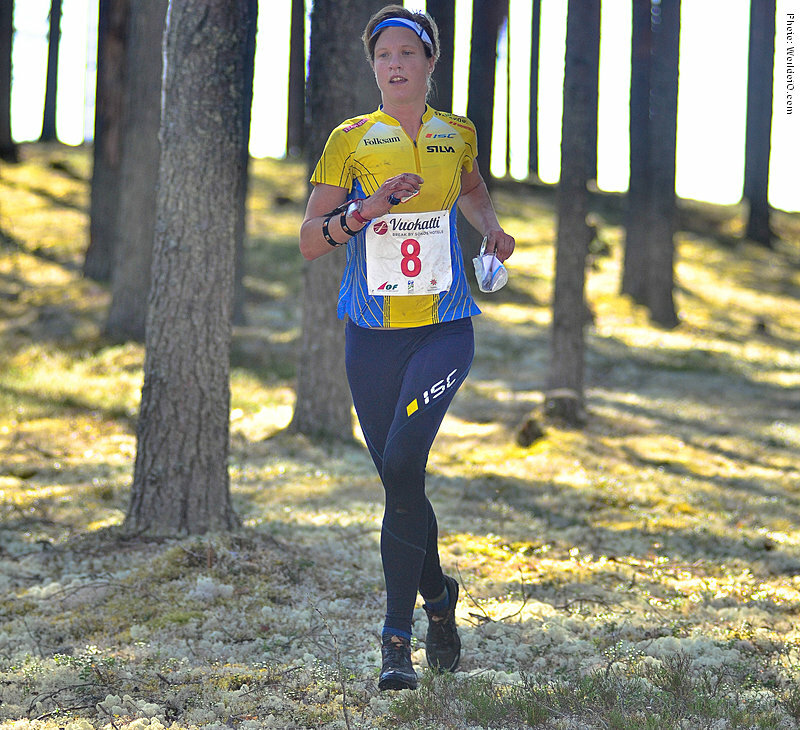 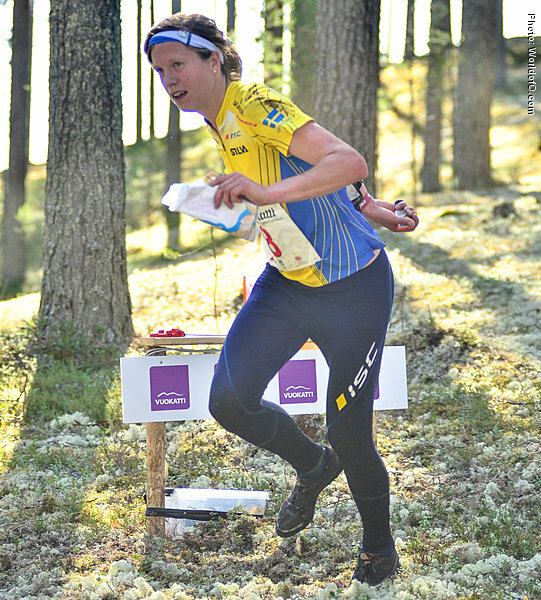 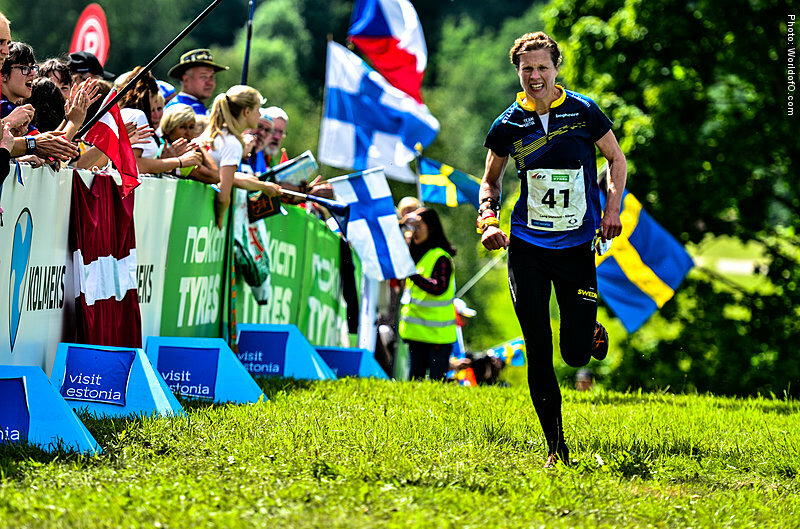 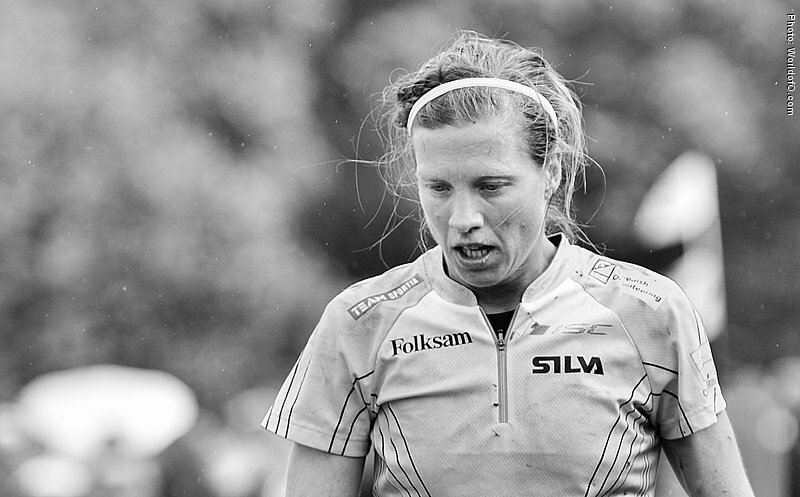 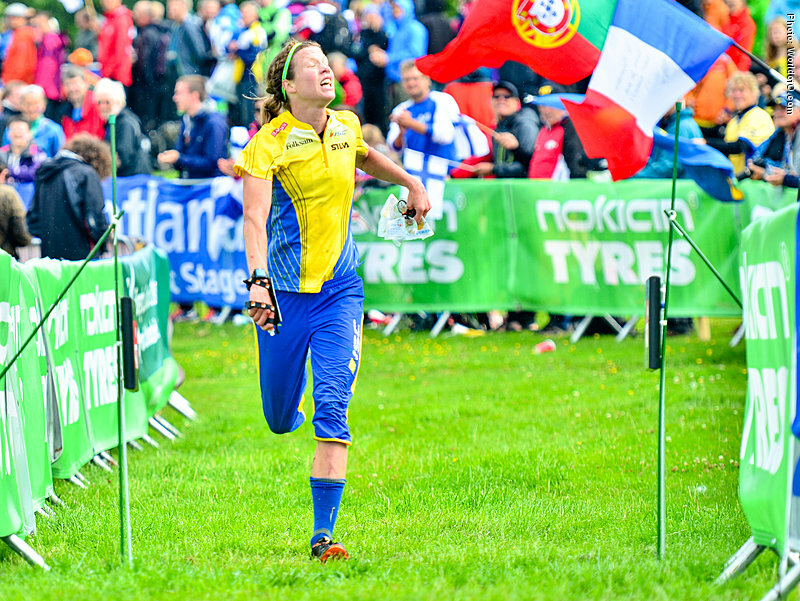 Strong relay runner in her club Domnarvet, with three victories in Jukola (2007,2011,2015) and two in 10-mila (2013,2015). 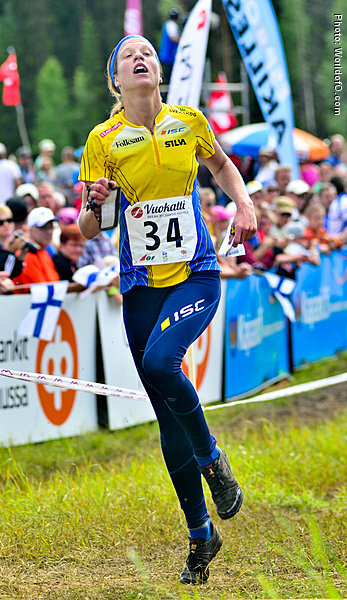 Emma Johansson (86 times) .